The candy doesn't really add flavor IMO unless you are using one on the dark ones and even then I can't perceive a taste. Using LME will not help with a recipe match because the candy sugar dries the beer and the LME does not. 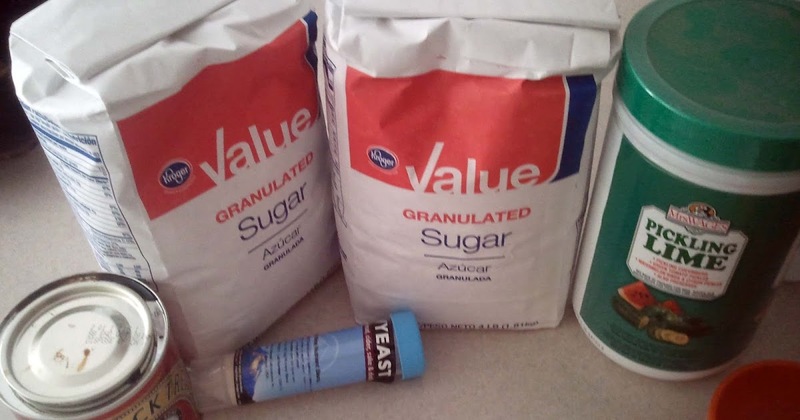 You can easily make candy sugar. Isn't candy sugar just what we called rock candy when we were kids? You might find some in a candy store if there are any still left. From what I found, Belgians kind of laugh at us for using the expensive stuff rather than table sugar. I will admit the dark does give you some flavor but for a recipe that calls for light I would just use Domino. The idea for Belgian style beer that is in most cases a high alcohol is to jack up the ABV but lighten it for "drinkablilty". You are looking for a lighter body beer that packs a wallop so to speak. Adding LME will of course raise the ABV but also make a heavier body beer. Too much sugar of any kind will make for a thin, fizzy beer so just keep the percent of you grain bill reasonably low. Now, yeast will create invertase and make glucose and fructose (invert). Sorry about the long post. But, bottom line... use table sugar if you are simply using blonde rock or liquid candi sugar to up ABV. The Candi sugar I get is a syrup I didn't know it came in a hard form.